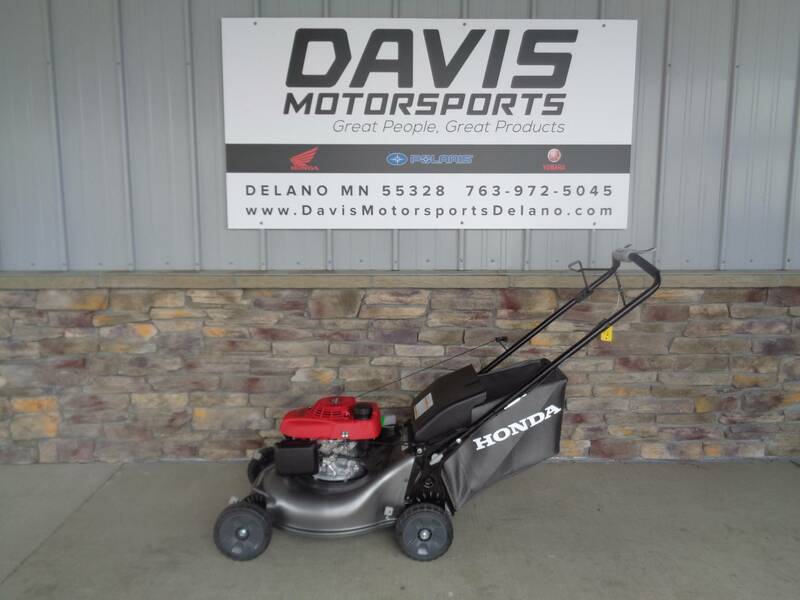 GET THIS NEW HONDA HRR2110VKA LWN MOWER NOW FOR ONLY $ 409.00 MSRP is $ 479.00, you save $ 70.00!! Great features and great performance meet great value. 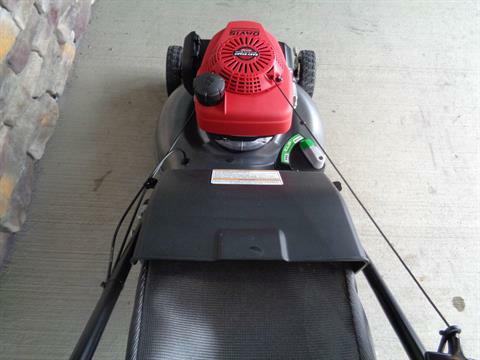 Easily adjust the mower's speed to your stride by rotating the control. 5 position adjustable control for comfort. Variable speed from 0 - 4 m.p.h. 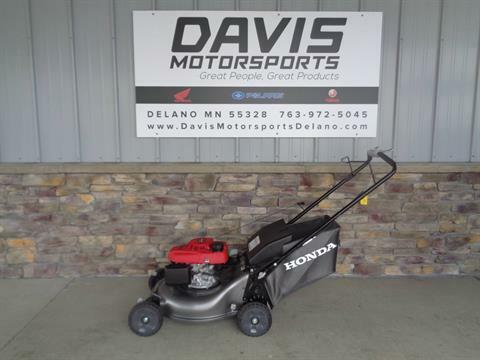 Easy-starting, fuel efficient, and powerful, Honda's premium residential GCV160 engines are legendary for providing years of reliable service. No engine choke required! 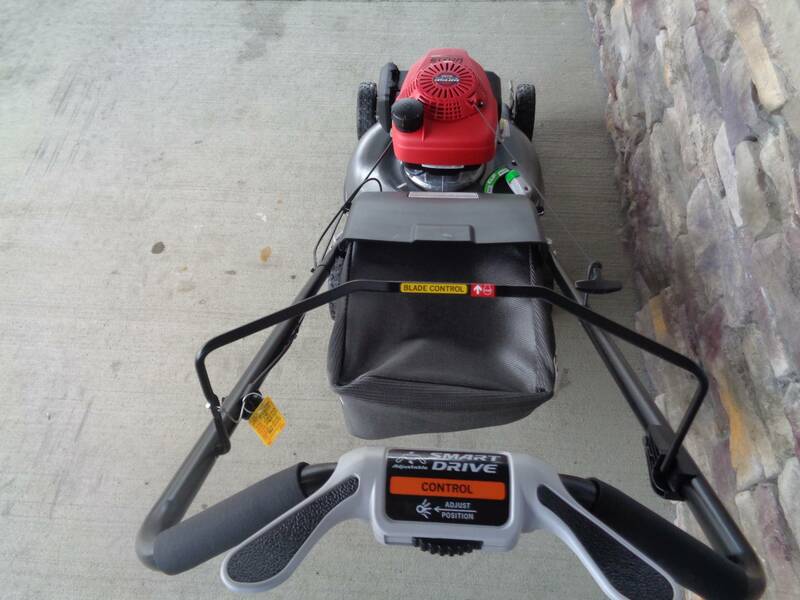 Just start the mower and go! 3 IN 1 SYSTEM WITH CLIP DIRECTOR®: Slide the Clip Director® to switch from mulching to bagging or discharge with just one touch. No need for a mulch plug or other attachments. 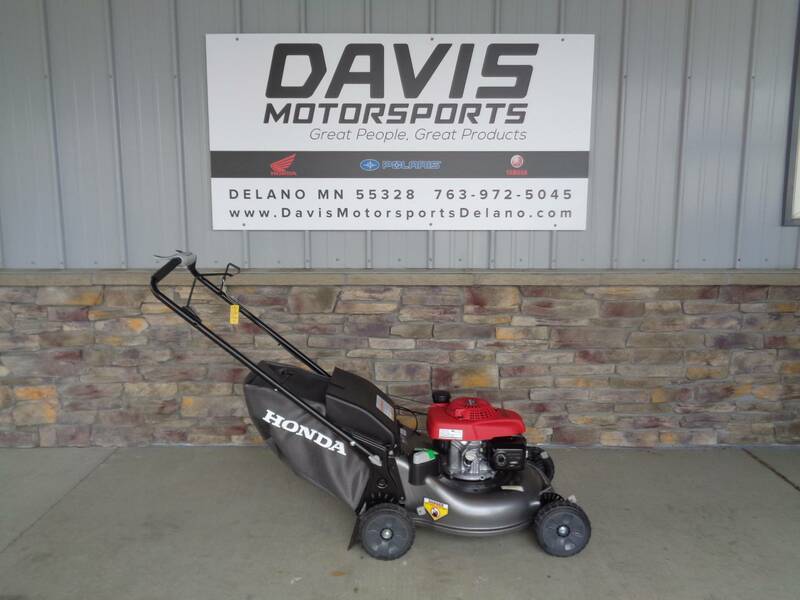 Honda's exclusive twin blade MicroCut System® uses four cutting surfaces that result in ultra fine clippings for superior mulching and more clippings per bag. The end result? A perfect cut, less time emptying the bag, and less work for you. Buy your mower at Davis and it is assembled and test run by certified Honda technicians, we make it easy for you! A great value for a Honda mower. See it at Davis Motorsports in Delano.